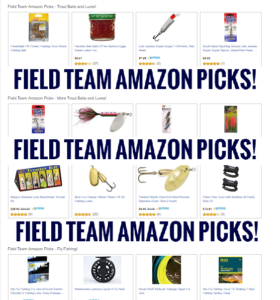 Welcome Readers to Stocker Trout Fishing – a website started in partnership with the COAF Field Team! The COAF Field Team (aka Field Team) is a group of avid fishermen located in the city of Allen, Texas. 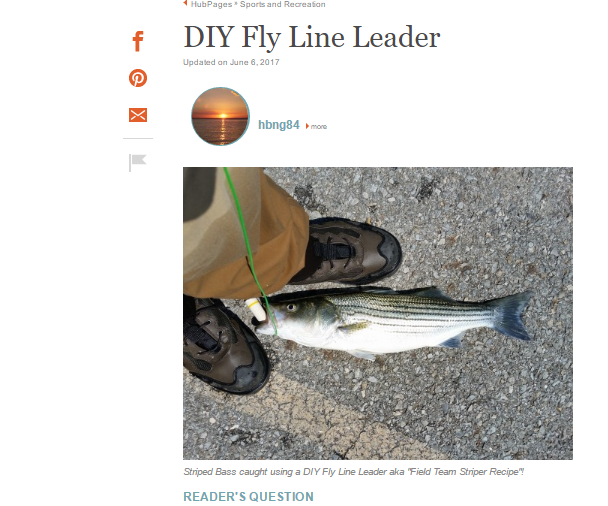 They kicked off their effort by starting the City Of Allen Fishing Weblog to document online fishing trips to area community lakes and ponds. The fishing trips later expanded to other lakes (including larger lakes), rivers in Oklahoma and Texas, and the Texas Gulf Coast. 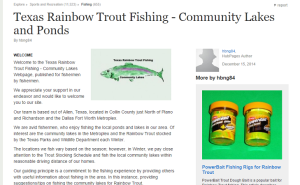 For this effort, the Field Team intends to collate information about fishing for stocked Rainbow Trout – specifically, in North Texas with emphasis on local ponds stocked in Collin County. 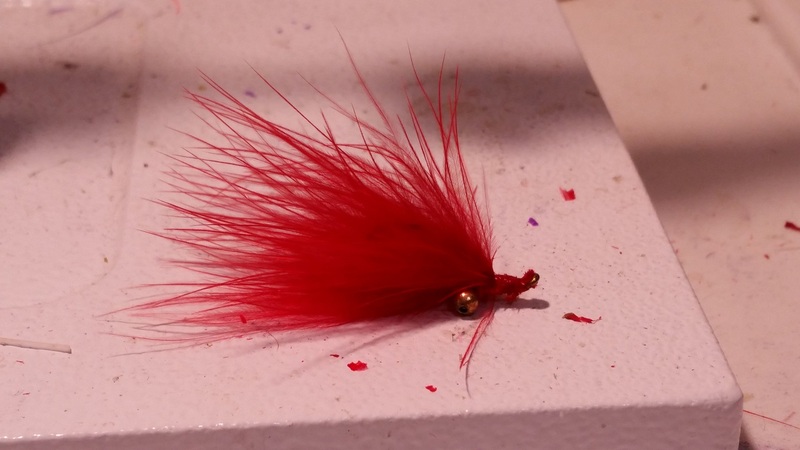 In addition, the Field Team will include fishing reports for trips across the border to Oklahoma’s Blue River, Lower Mountain Fork River, and Honey Creek (in Turner Falls Park) as well as fishing trips to the Guadalupe River in New Braunfels, Texas. 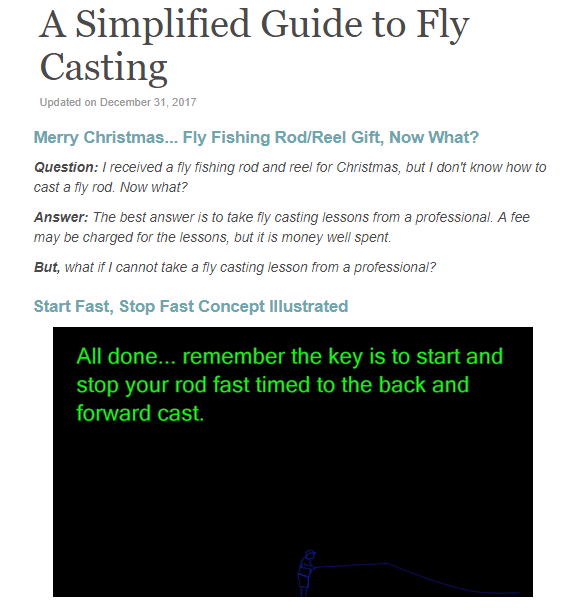 Moreover, the Field Team plans to post information found online that may be useful to Readers interested in fishing for stocked Rainbow Trout! 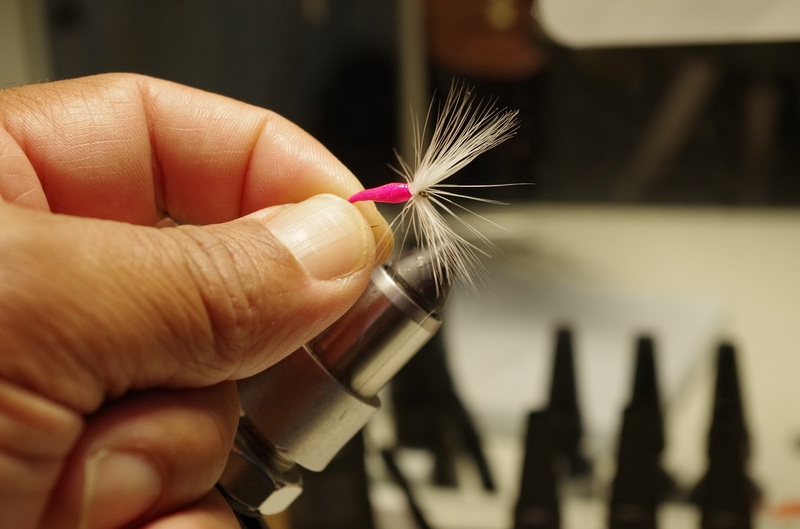 To start things off, the Field Team is introducing a recently re-published article that has detailed information about the Texas Parks and Wildlife Trout Stocking Program. Do give it a read when you get the chance… “Texas Rainbow Trout Fishing – Community Lakes and Ponds”.